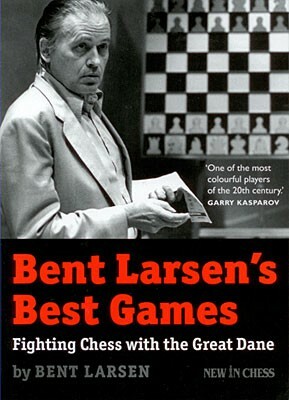 Produktinformationen "Larsen, Bent Larsen's Best Games"
This collection brings together more than 120 of Bent Larsen s games, selected and annotated by himself. His comments are lucid, to the point, often humorous and always instructive. Together, these games are a tribute to his genius and a continuous joy to read and play through. Weiterführende Links zu "Larsen, Bent Larsen's Best Games"
Kundenbewertungen für "Larsen, Bent Larsen's Best Games"